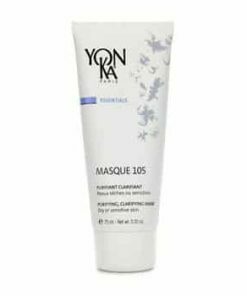 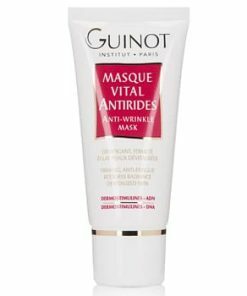 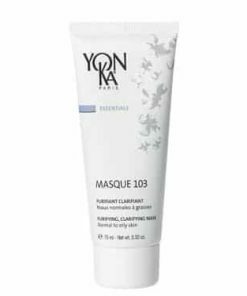 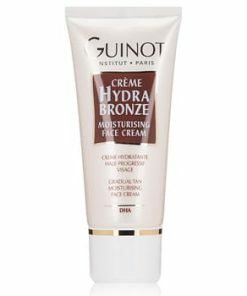 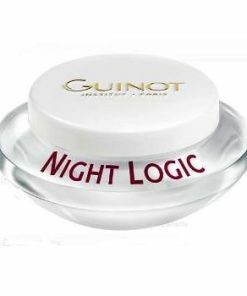 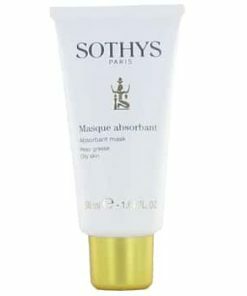 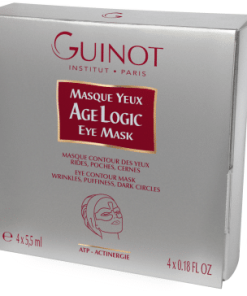 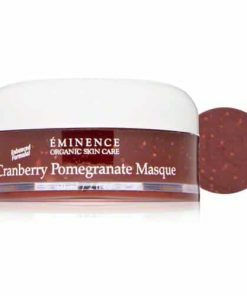 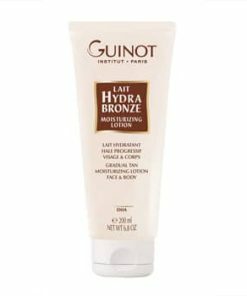 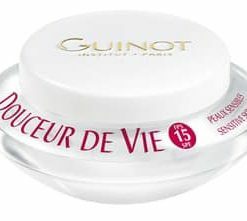 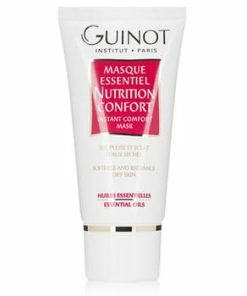 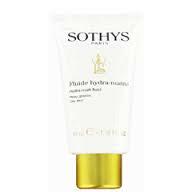 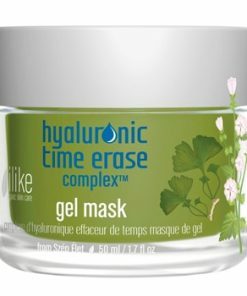 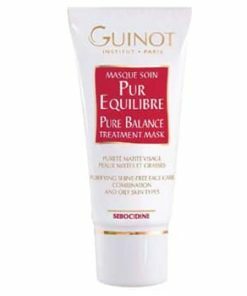 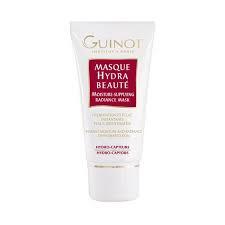 Guinot Masque Hydra Sensitive | Hydra Sensitive Face Mask soothes sensitivity by going straight to the source of the problem and reinforcing skin’s defenses against irritants. 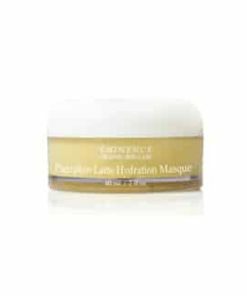 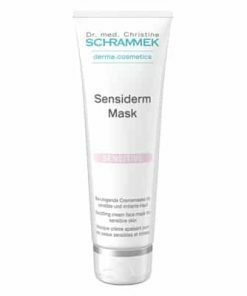 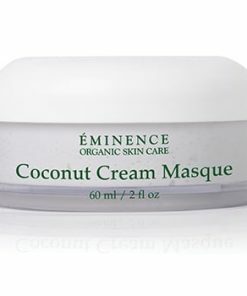 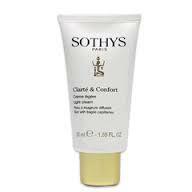 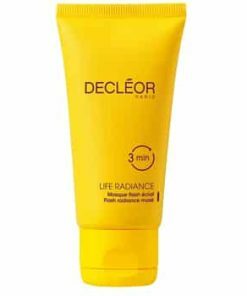 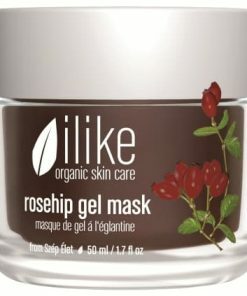 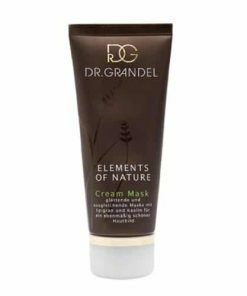 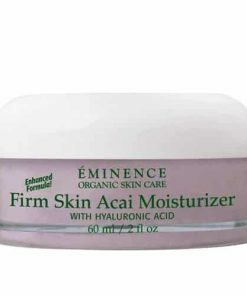 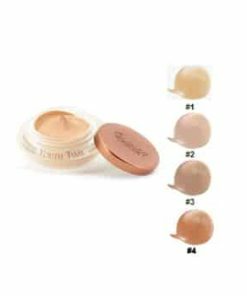 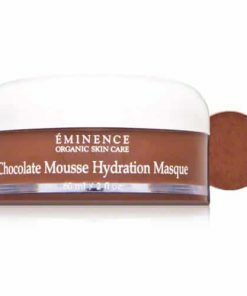 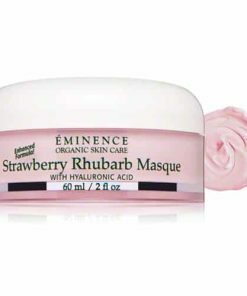 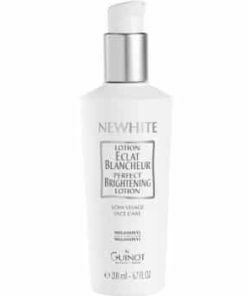 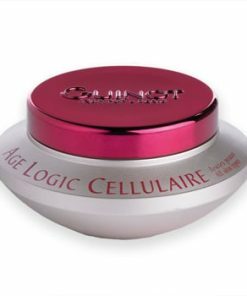 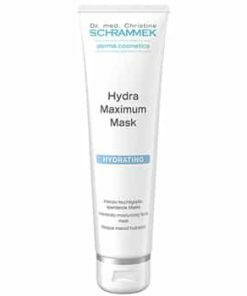 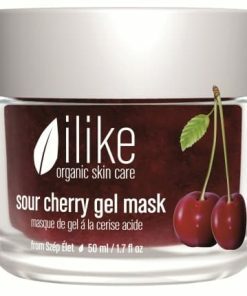 It replenishes skin’s natural lipids barrier, and boosts moisture content by 40% after just one use. 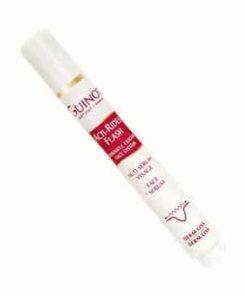 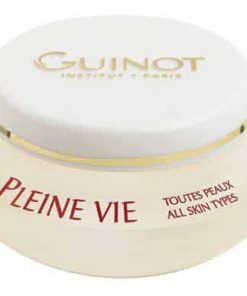 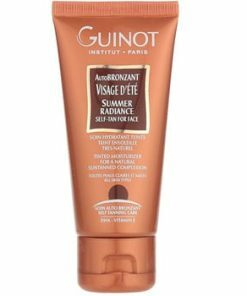 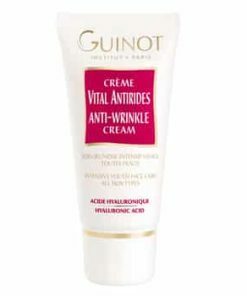 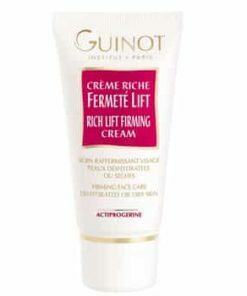 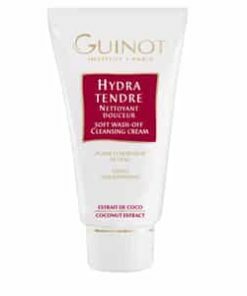 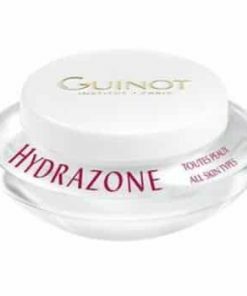 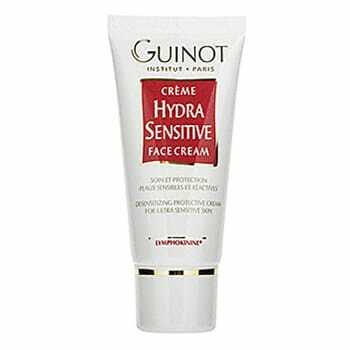 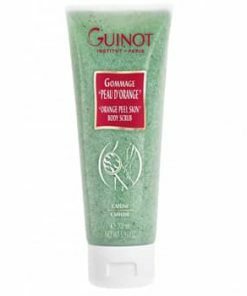 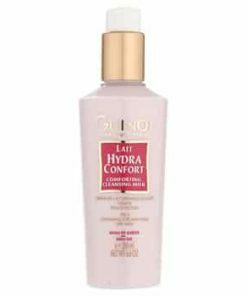 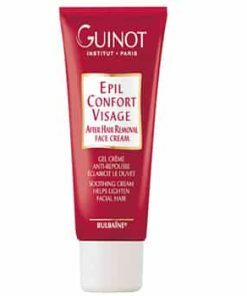 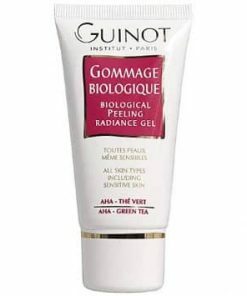 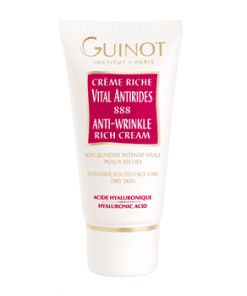 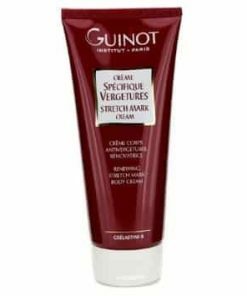 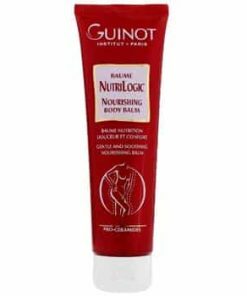 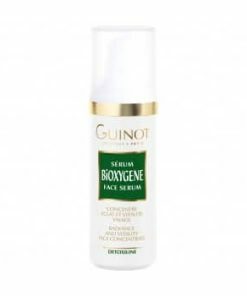 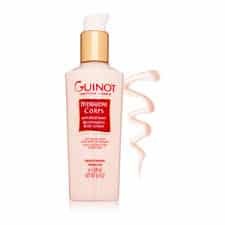 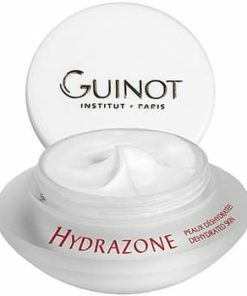 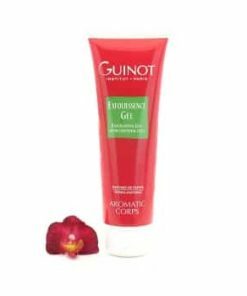 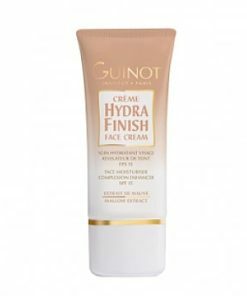 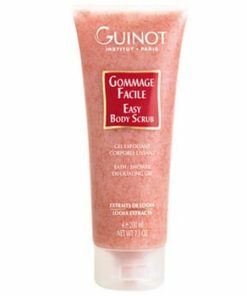 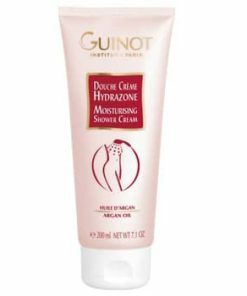 Guinot Hydra Sensitive Face Mask soothes and protects sensitive, reactive skin. 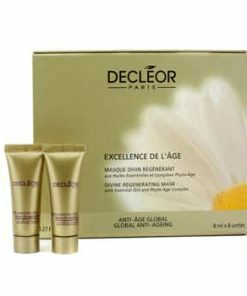 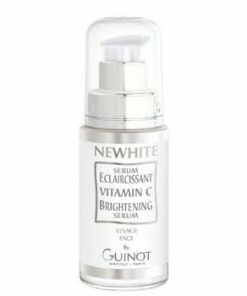 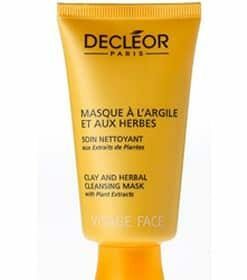 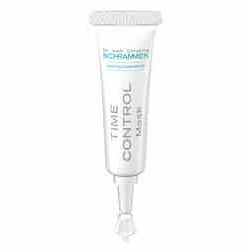 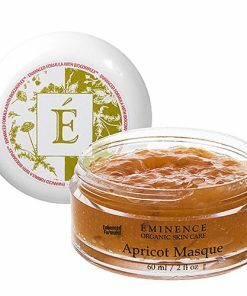 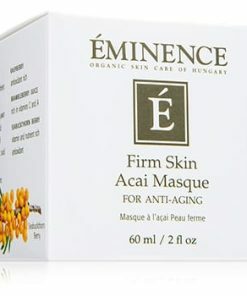 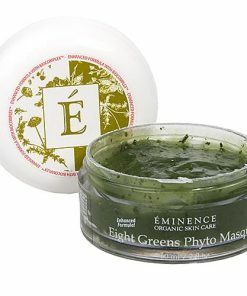 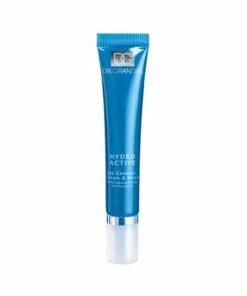 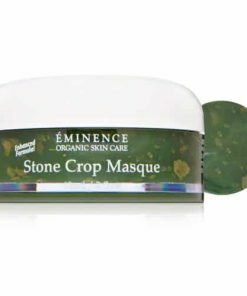 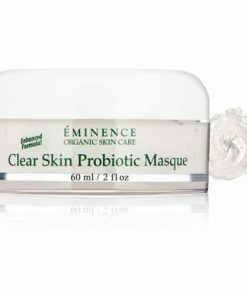 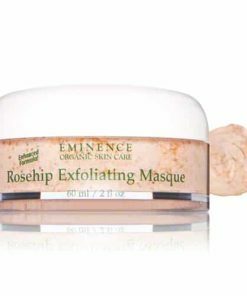 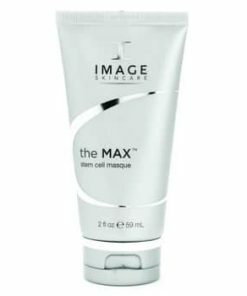 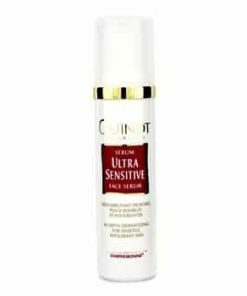 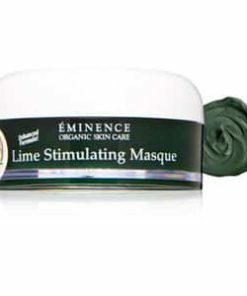 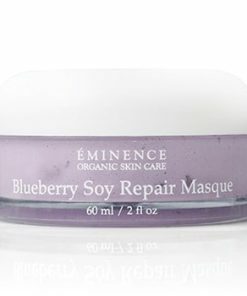 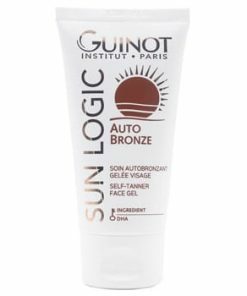 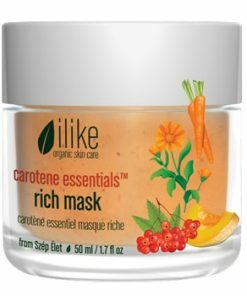 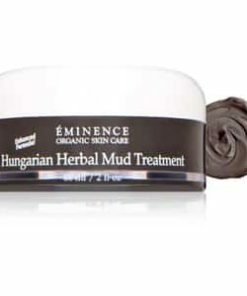 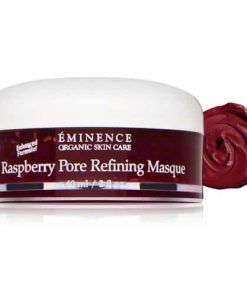 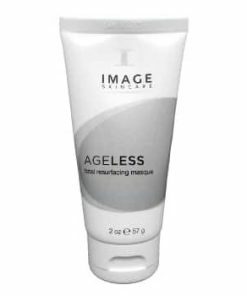 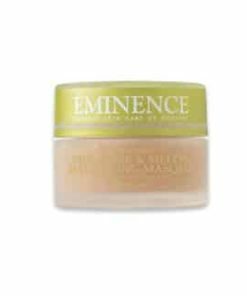 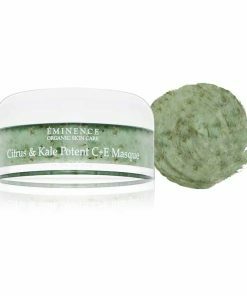 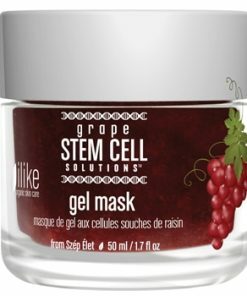 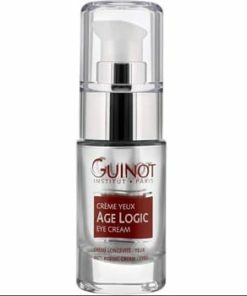 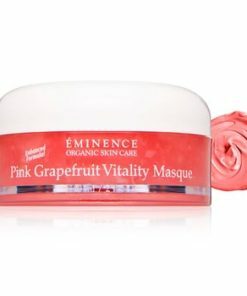 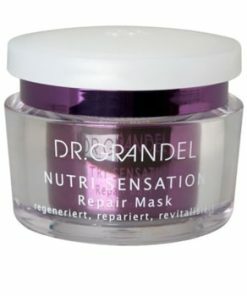 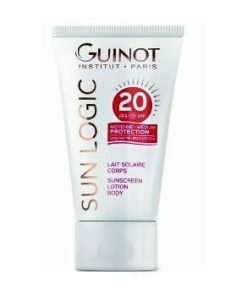 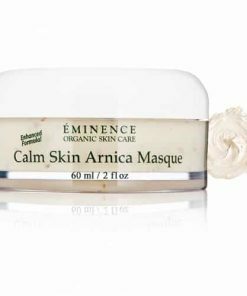 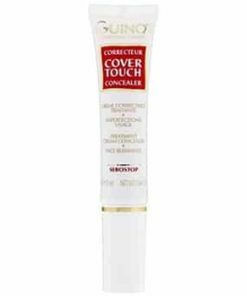 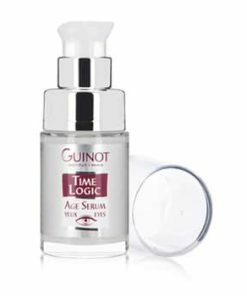 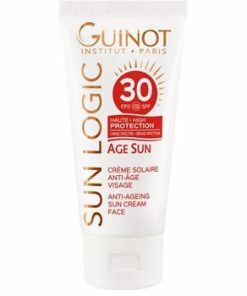 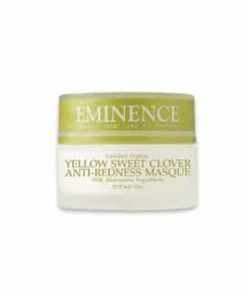 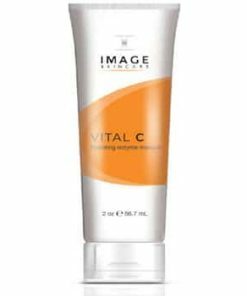 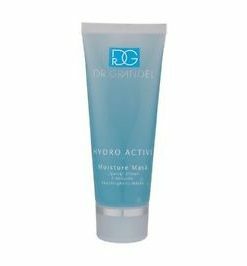 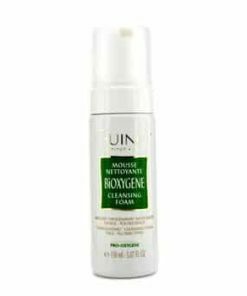 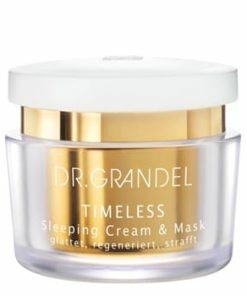 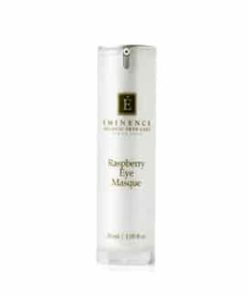 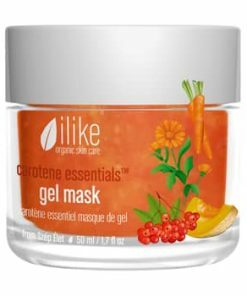 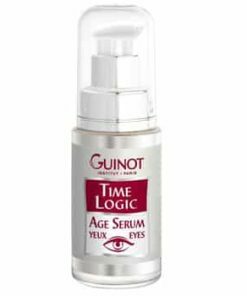 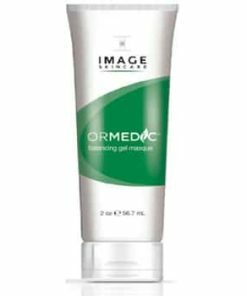 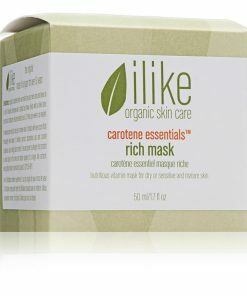 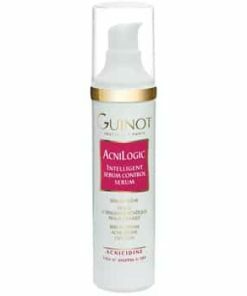 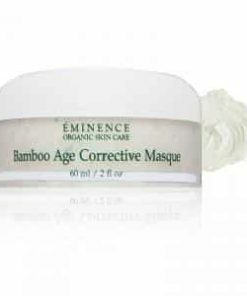 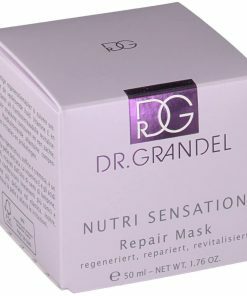 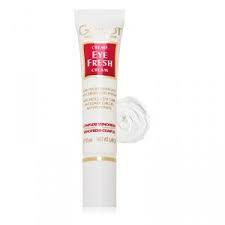 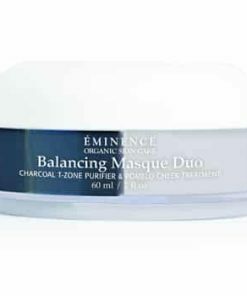 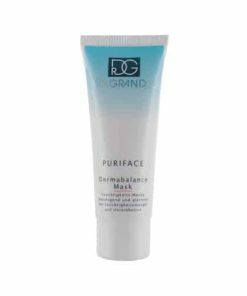 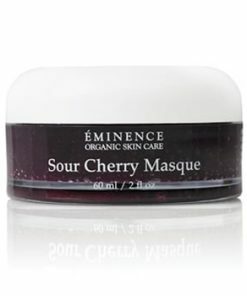 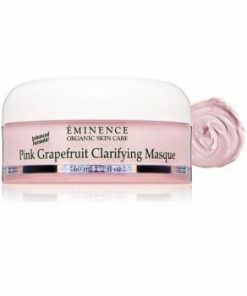 This product strengthens skin’s natural defense and visibly reduces redness. 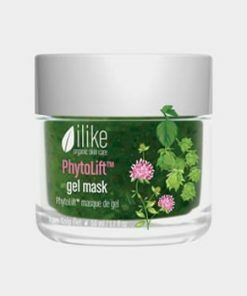 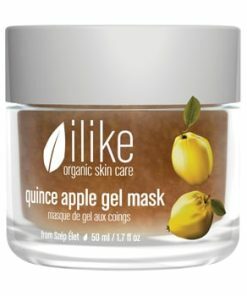 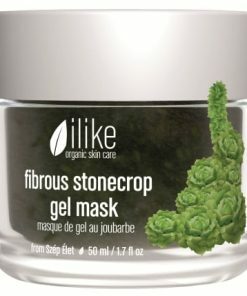 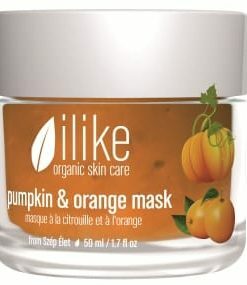 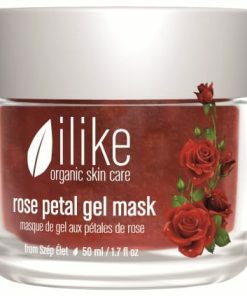 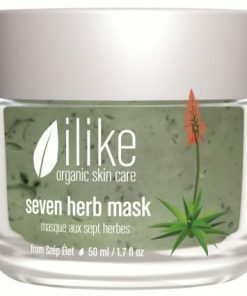 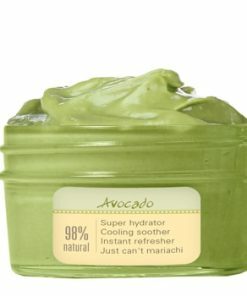 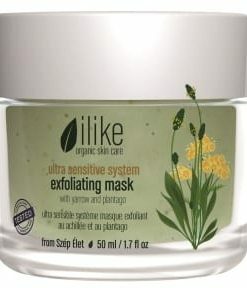 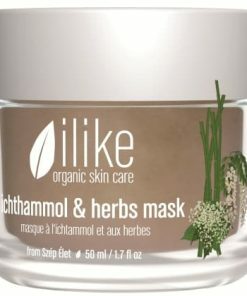 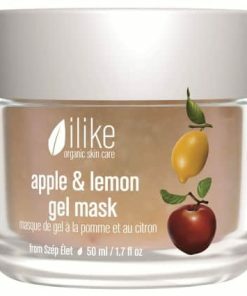 Leaves skin soft and hydrated. 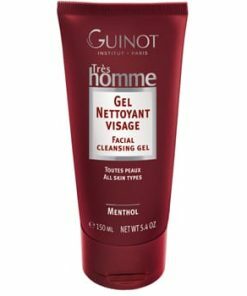 Clean face and neck. 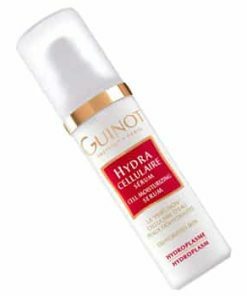 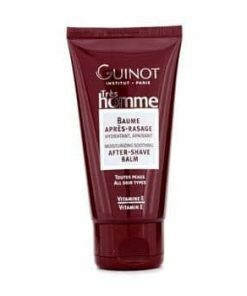 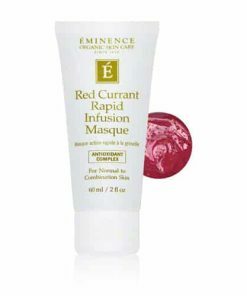 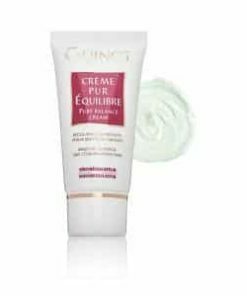 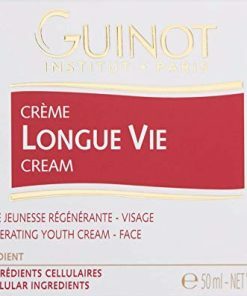 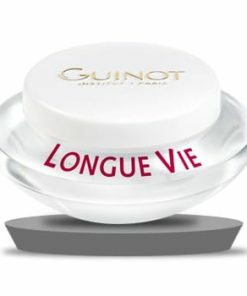 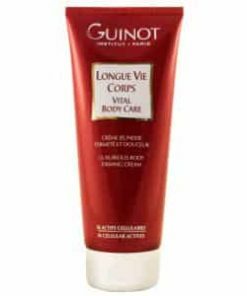 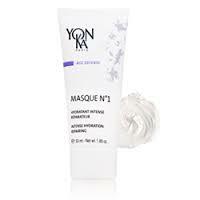 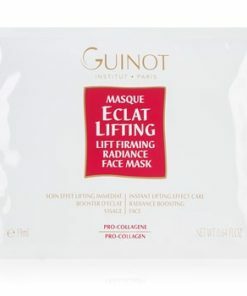 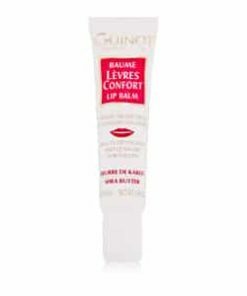 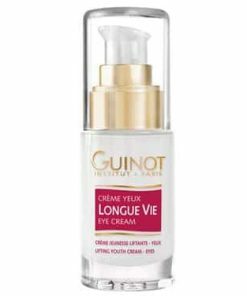 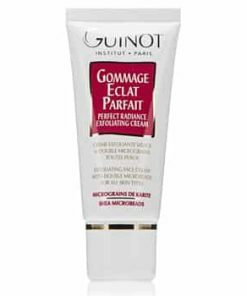 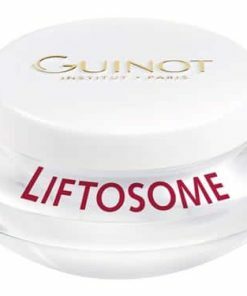 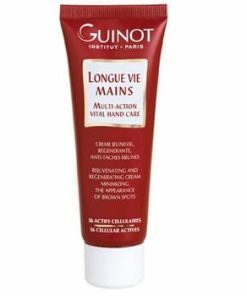 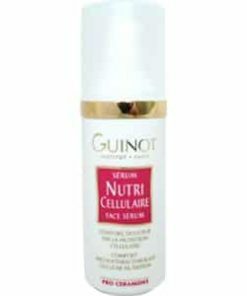 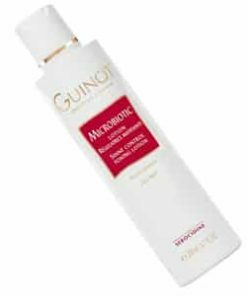 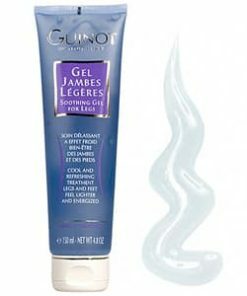 Apply a substantial layer of Guinot Hydra Sensitive Face Mask to face and neck area. 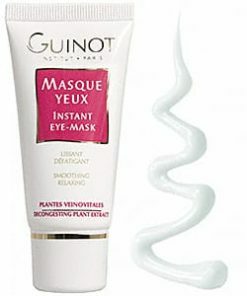 Leave on for ten minutes. 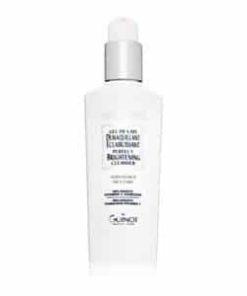 Rinse with water and follow with toner. 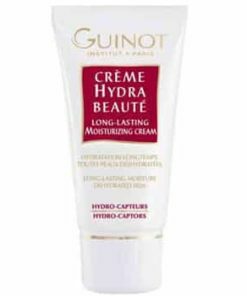 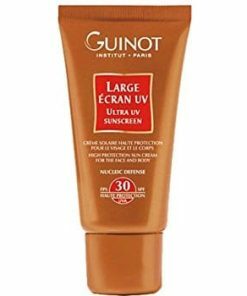 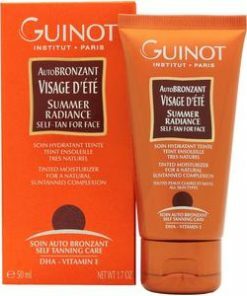 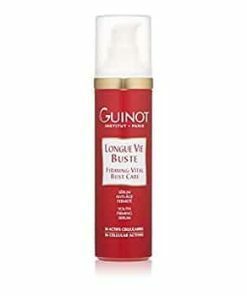 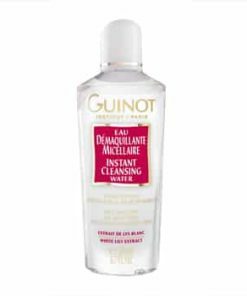 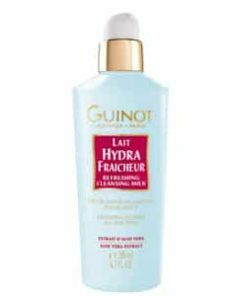 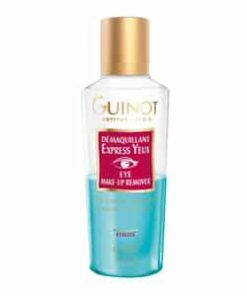 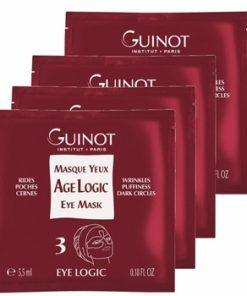 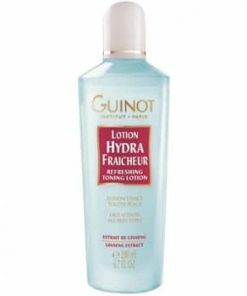 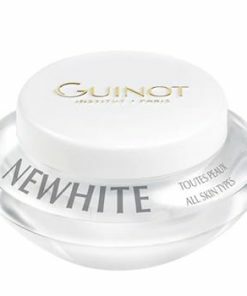 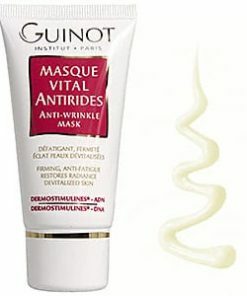 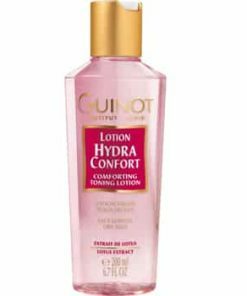 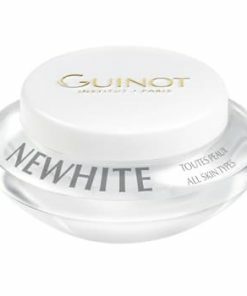 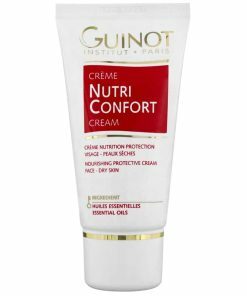 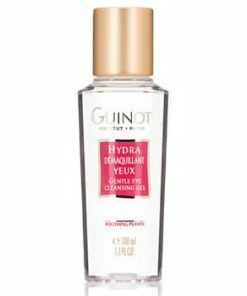 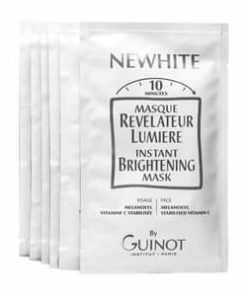 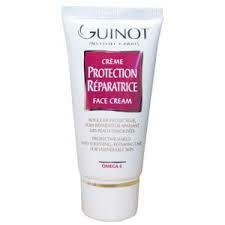 Use Guinot Hydra Sensitive Face Mask once or twice a week. 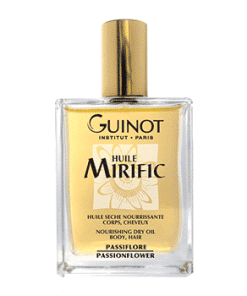 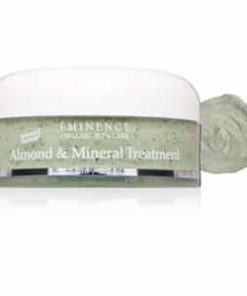 Sweet Almond Oil, Vitamin E, Lymphokinine Complex & Centella Asiatica.